Treat your dad with some manly pampering at the barber shop for a new haircut and a refreshing massage to soothe the body. 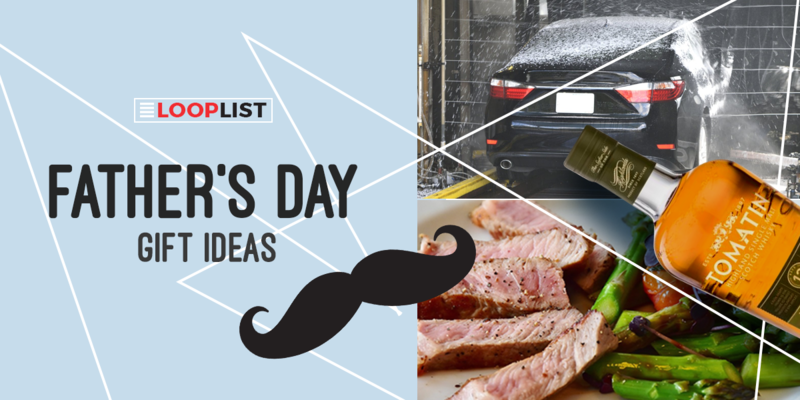 A nice fresh look and manly pampering for your dad is one sure-fire way of making him feel loved. 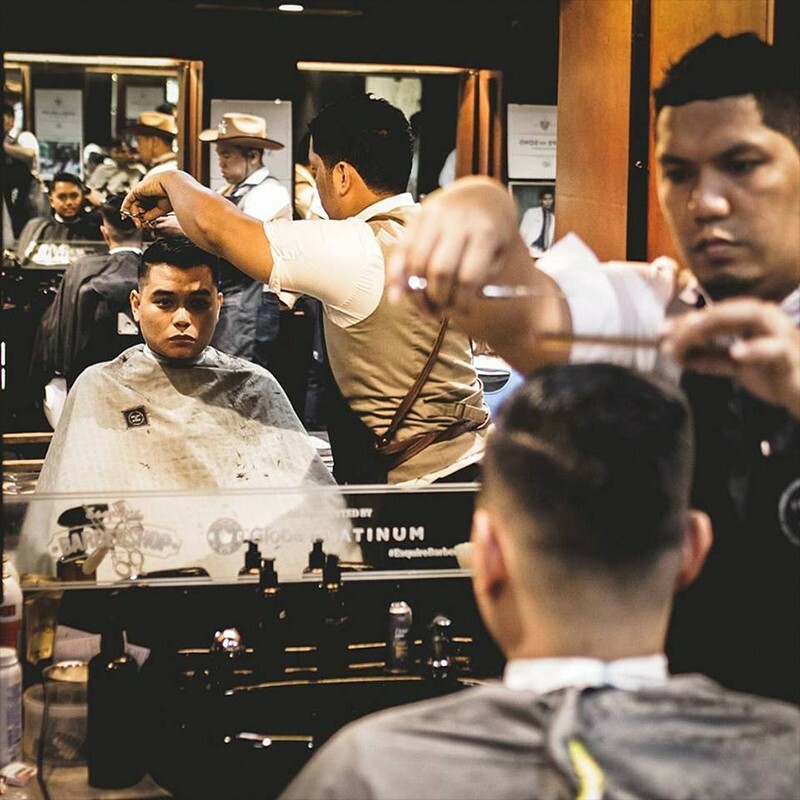 Check this out: Felipe and Sons is one of the first establishments to cater to men’s grooming and lifestyle needs. For Father’s Day, they’re currently offering Dear Dad (Cut & Rinse w/ Massage) and To My Main Man (Cut & Rinse w/ Shave or Massage) gift certificates available at their stores. 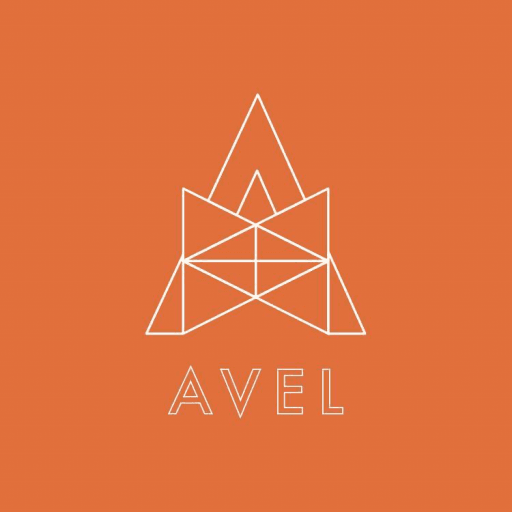 Visit their website, Facebook, or Instagram for more information about their promo. A prime cut of high-quality beef grilled and cooked to perfection will surely put a (drooling) smile on you anyone's face. 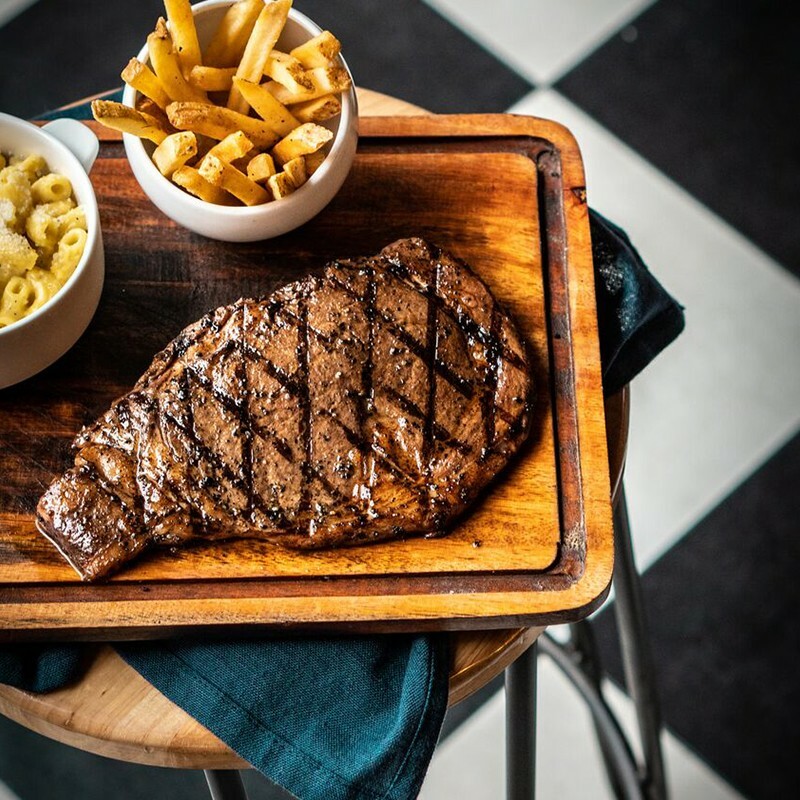 A nice dinner with good food and loved ones will make your Dad happy on Father’s day, especially with a good piece of juicy and tender wagyu steak! Check this out: Johnny’s Steak and Grill offers a wide variety of steak cuts and dishes to complement them, providing a hearty meal for hungry dads. 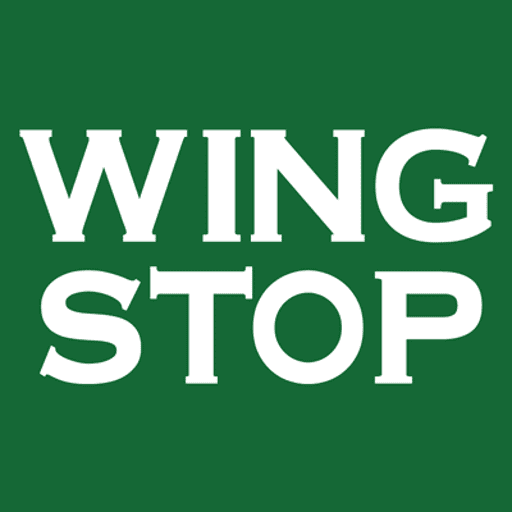 Their signature special steak sauces - Shallot & Red Wine Sauce, Peppercorn Sauce (O’s choice), Mushroom Sauce and Garlic Sauce - will bring your favorite prime cut gastronomic flavors. 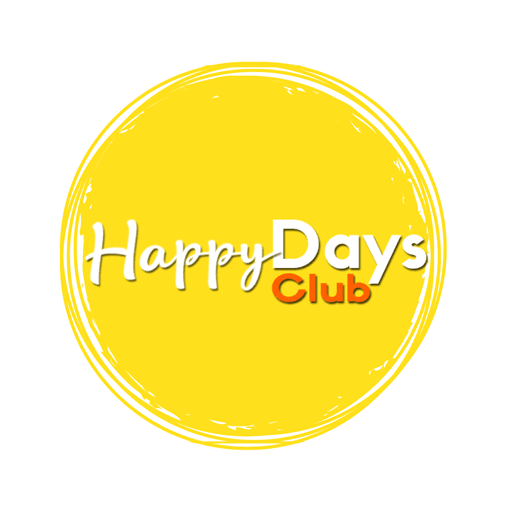 Visit their Facebook page for more information about their tasty treats. A new pair of kicks for your dad will surely make him feel warm and fuzzy inside. It will depend on what type of shoes he likes to wear though. Some like it old-school and classy, others like to wear sporty sneakers, but some like to just wear comfy casual shoes for everyday use. 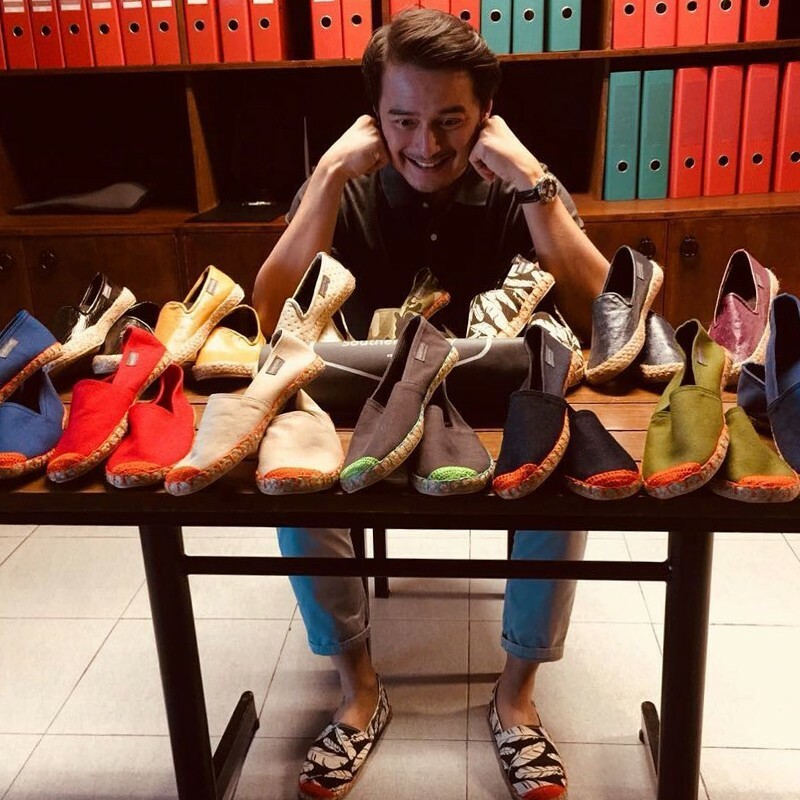 Check this out: Southern Comfy features different styles of casual slip-ons and espadrilles designed for casual strolls and walks around the city. 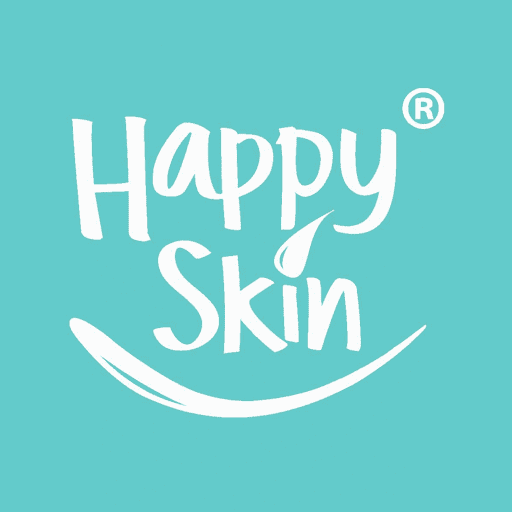 You can purchase their products via Facebook. Whisky is a usual go-to classic drink. Its flavor and aroma as well as its reputation as a drink, which true men love, makes it a perfect gift for your classy dad. Give him a fine bottle of a single-malt Scotch whisky to ease up and celebrate Father’s day. 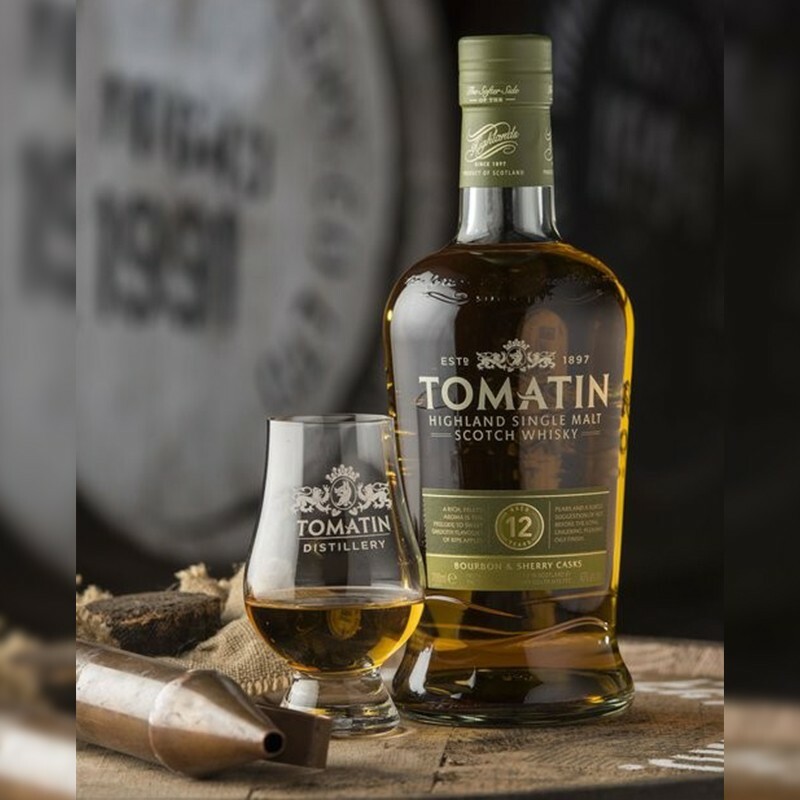 Check this out: Tomatin is a well-respected brand of timeless single-malt whisky from Scotland. A polished and mellow signature flavor, it is enjoyed by whisky lovers world wide by producing about 5 million litres of whisky per year. Tomatin is available at Robinsons Supermarket and Ralph's Wine & Spirits stores. Dads like cars, one way or another. It is one thing you can be safe about, whether your dad is a car guy or not, he does love the family car. It might be too expensive to give him a new one (but if you can, why not, right?). Although you can help him take care of his beloved steed by giving it a sweet wash and wax. 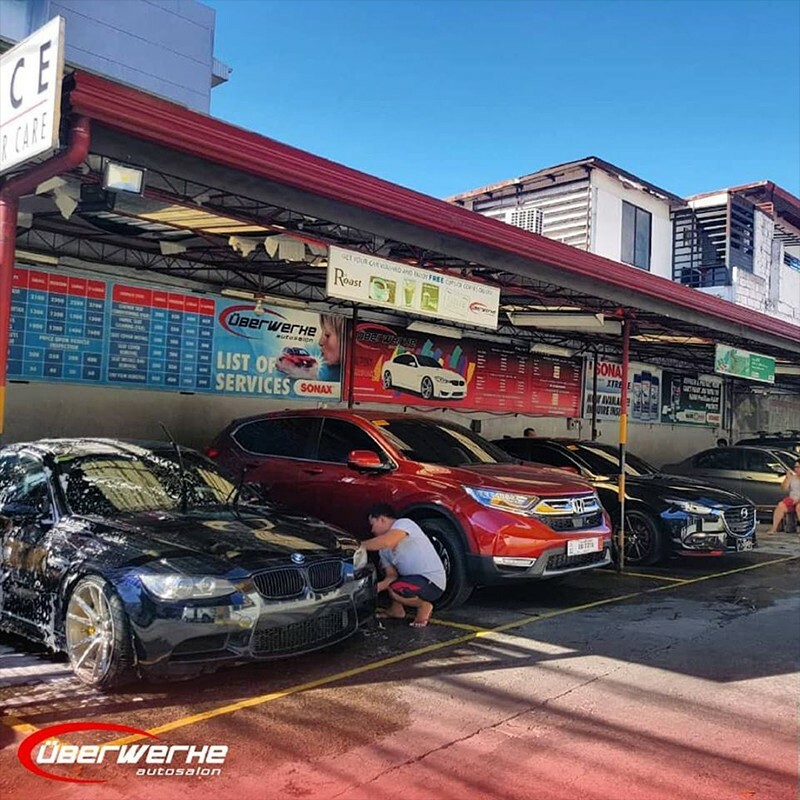 Check this out: Uberwerke Autosalon is an auto detailing service center in Katipunan, QC that is known to give cars topnotch service: from a simple to car wash, up to a full fresh paint job. Visit their Facebook or Instagram pages for more information. Even with all of these in mind, the best way to show your love for dad is to spend this precious day with him and the whole family. Be it in a simple or grandiose way, we all just want to make the man of the family feel special. 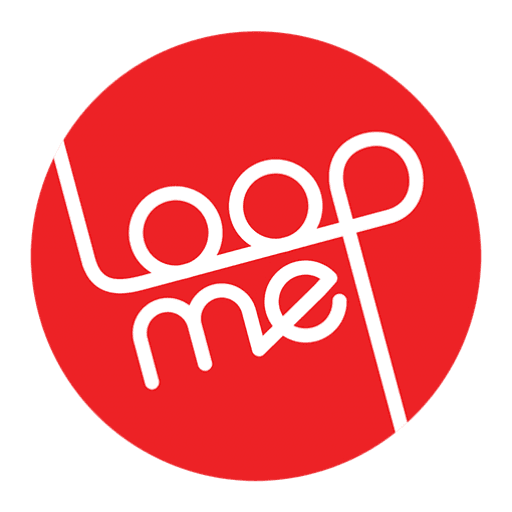 We would like to greet all fathers out there a Happy Father’s Day from LoopMe,ph! 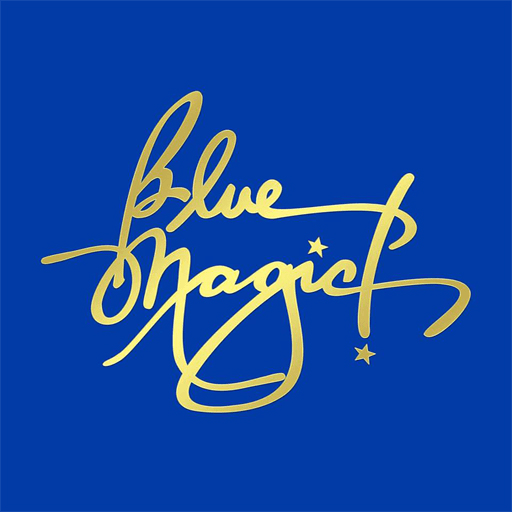 The contest period is from June 14 to 21, 2018. 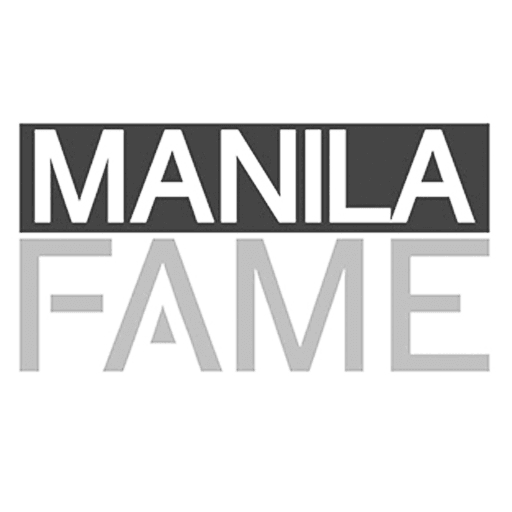 Two (2) winners will be announced on June 22, 2018.